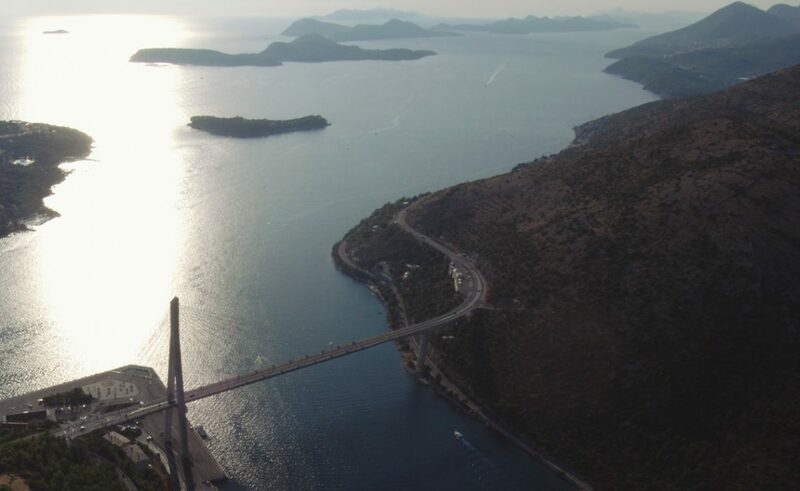 The day of mourning was proclaimed this Friday, April 29th by the City of Dubrovnik, due to the big maritime tragedy that happened this Wednesday in Koločep Channel. At 9.20pm that night, a fast search and rescue boat ‘Danče’ from the Dubrovnik harbour which was heading to the rescue mission via the island of Mljet struck a small speedboat with nine people inside. Two were found dead immediately, two people survived, and two more bodies were found within first 24 hours. All the rescue teams – police vessels, helicopters, divers, ferry boat – are looking for three more missing persons. Unfortunates were all workers of the one of the most popular places on the island of Šipan – restaurant BOWA. They were doing last preparations for the upcoming season.